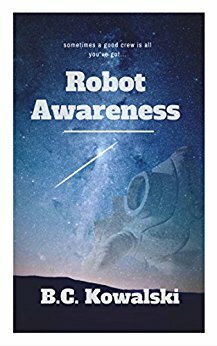 Want a free advanced review copy of Robot Awareness? You got it! 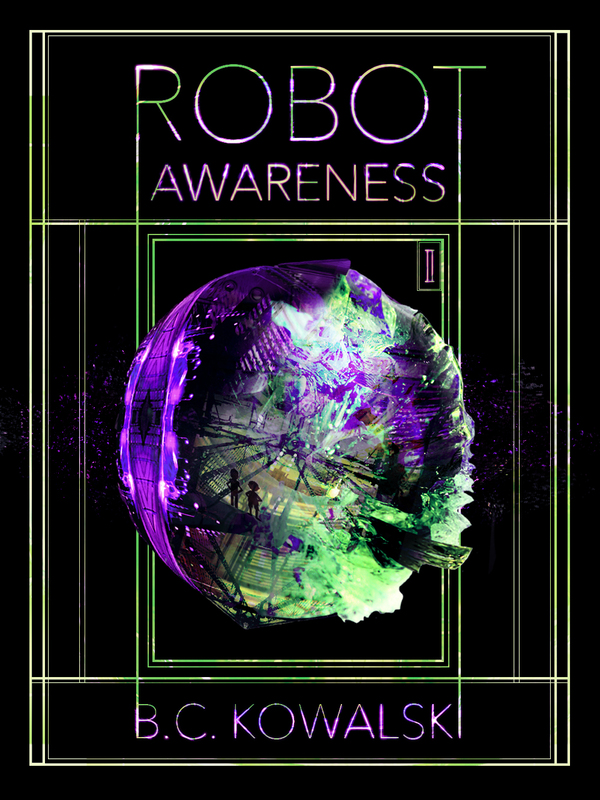 Want a free copy of Robot Awareness, Part II? Great! You’re just one email away from getting an advanced review copy of the next part of this series! Here’s how it works. Send me an email: dr.applezoid[at]gmail.com, and I will send you a copy of Robot Awareness, Part II before it releases. Free of charge. The beginning of Part II will have an explanation of what happened in the first part of Robot Awareness, but just ask and I will happily send you a copy of Part I as well. Just specify in your email what format you want, or tell me how you plan to read it and I will send you the appropriate format! That’s all there is to it! Send me an email letting me know your interest and I will send you Robot Awareness Part II (as soon as it’s ready, in late August) and will send you Part I right away if you request it! Just don’t forget to leave a nice review!